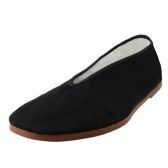 From smart looking wholesale men's dress shoes to fashionable men’s running sneakers, our entire range of discounted wholesale men’s casual shoes is available to you at the lowest bulk discount prices you will have ever seen. 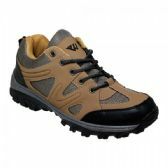 Inexpensive, everyday casual shoes for men are something that every man wears, so there will never be a shortage of demand for these high-quality, low-cost men’s casual shoes. 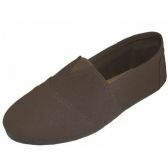 Whether you own a shoe store, men’s clothing boutique, or a general retail store; these inexpensive casual shoes are bound to be a big hit with the men. 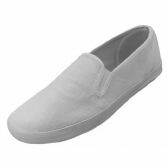 We have huge discounts available on bulk cases of men’s everyday casual slip-on shoes, there are big savings to be had on wholesale cases of men’s walking shoes, and you simply won’t believe how low our bulk discounted prices on men’s hiking shoes are! 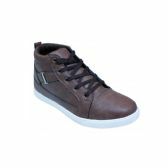 Put some style on the shelves of your men’s shoe retail display with this amazing collection of low-cost, high-quality wholesale men’s casual shoes. 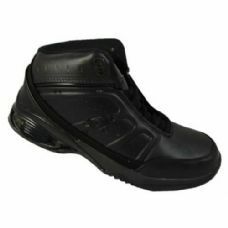 Every pair of inexpensive men’s shoes from All Time Trading is guaranteed to be the best quality shoes at the lowest wholesale prices. 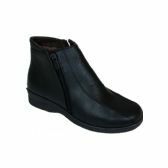 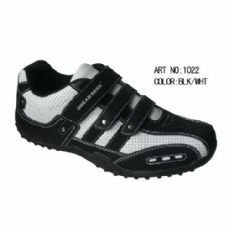 All Time Trading is the leading wholesale mens dress shoes, apparel, and footwear. 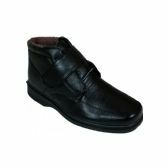 We buy in men’s clothing and shoes in huge quantities, and then we pass on the savings that we make to retailers, just like you, in our unbeatable low wholesale prices. 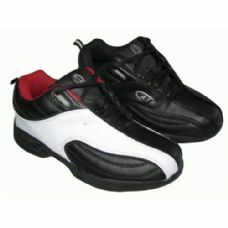 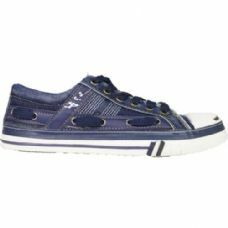 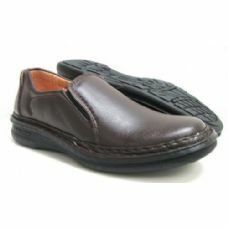 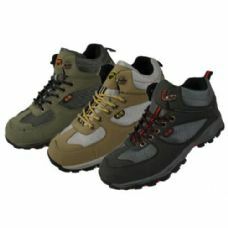 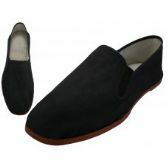 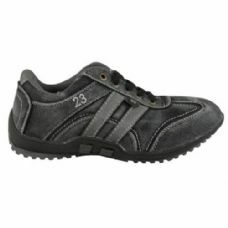 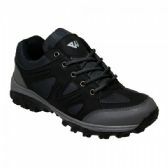 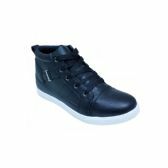 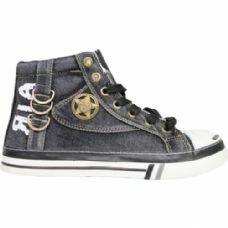 Casual footwear for men at these low wholesale prices is impossible to find anywhere else. So, don’t waste your time searching; place your bulk order for the best wholesale men’s casual footwear at the lowest discounted prices today! 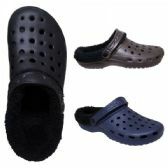 Don’t miss out on this unbeatable opportunity to save money on your wholesale mens dress shoes. 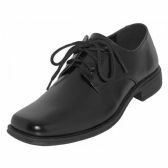 High-quality men’s running, hiking, walking and casual shoes at such low discounted bulk prices like these can’t be found anywhere else, so place your order today for your cheap wholesale mens dress shoes. 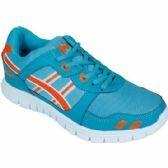 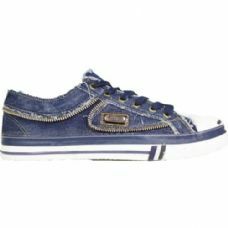 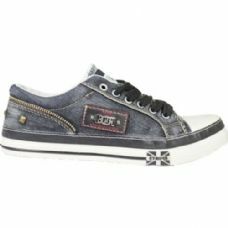 Inexpensislip-on on shoes, cheap, but very stylish men’s canvas shoes, or low-cost men’s casual sneakers; the best wholesale deals on discounted men’s casual footwear are right here at All Time Trading. 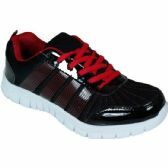 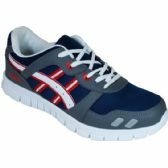 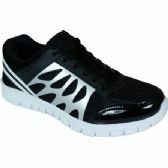 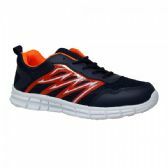 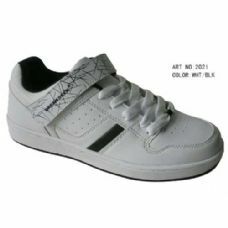 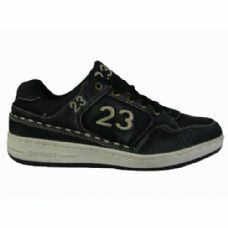 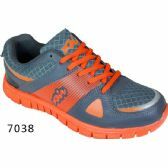 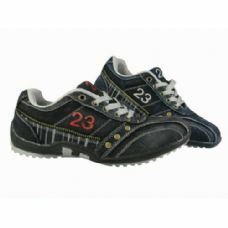 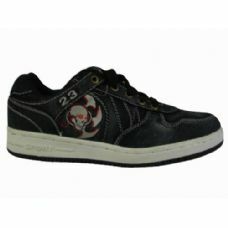 Place your order for low-cost men’s every day casual shoes and you will save money on every wholesale case you buy. 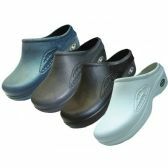 That’s good news for your shoe store, men’s clothing boutique or general retail store, and it will be great news for your customers too! 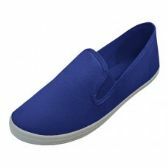 From low-cost comfortable men’s slip-on shoes to stylish men’s running shoes, there are massive discounts to be had on our full range of men’s casual footwear. 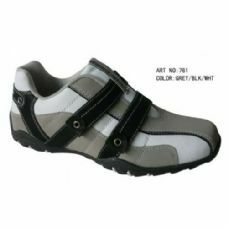 Place your order now for your cheap wholesale men’s casual shoes and we’ll have your low-cost bulk cases of shoes packed up and shipped out to you within just ten business days. 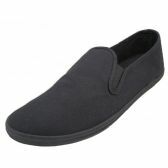 All Time Trading is your number one supplier for all your bulk orders of discounted everyday products. 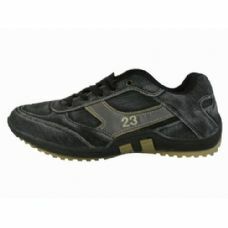 We always stock the best products at the best bulk discounted prices. 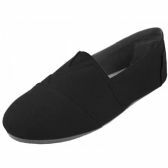 So, join the thousands of other retailers that have already found that the best wholesale prices are always at All Time Trading. 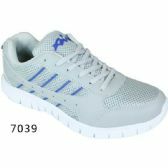 Place your order for a bulk shipment of high quality, low-cost wholesale men’s casual shoes today, and start saving money on every case of wholesale products you buy!